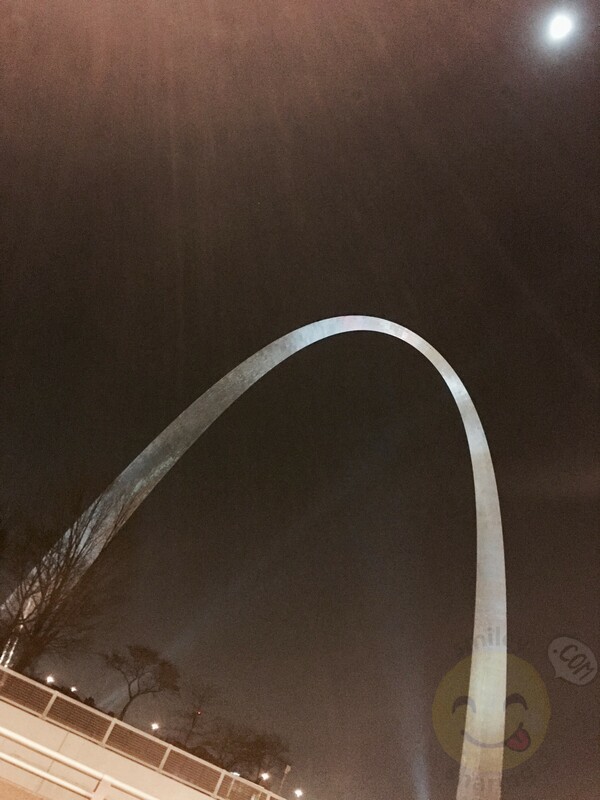 This is the place where we share equipment we’ve found useful or great independent locations for services, food and/or entertainment in and around the greater St. Louis area. Enjoy! As everyone is familiar with the five star review styling of ridesharing, here at smiley sharing, we are going to review using a one through five Smiley system. If you would like 🙂 and his team of cohorts to recommend a product or a place, there will be a form available to get in touch with us. You can also get in touch with us through email, Facebook, or Twitter. We look forward to hearing from you!